How do I change the language of Ahrefs interface? Find out what languages does Ahrefs' interface support and how to change the language settings. Head to the top right hand corner and click on the "account" icon. You'll be able to see the Language option. Go ahead and click on it. 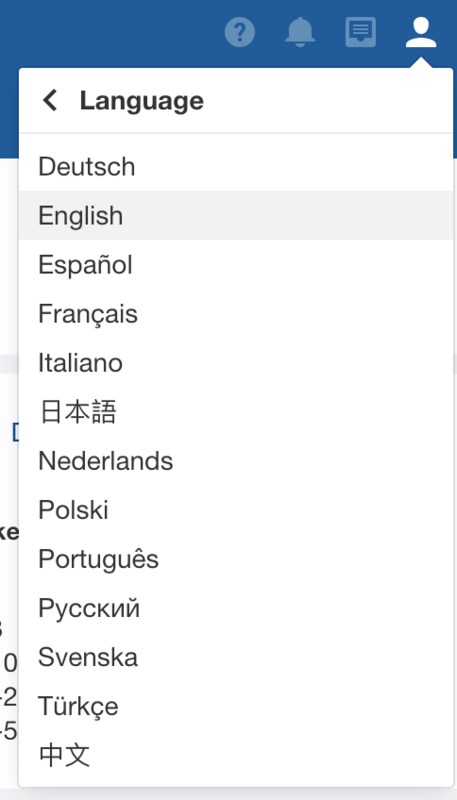 Here you can choose from 13 languages which Ahrefs is supporting at the moment: English, German, Spanish, French, Italian, Japanese, Chinese, Dutch, Polish, Portuguese, Russian, Swedish, and Turkish.